Northcote Park is making significant moves to ensure it bounces back quickly from an underwhelming 2018 campaign. After a Meadows Greyhounds Division 1 season heavily affected by injuries and unavailability to key players, particularly during the second part of the year, the Cougars have set themselves for a return to finals action in 2019. Among the key signings in the off-season is former Sydney Swans-listed ruckman Kyle Galloway. The 21-year-old is a former Vic Metro representative and has also spent time with VFL outfit Werribee TAC Cup side Murray Bushrangers. 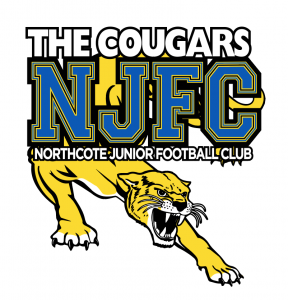 Northcote Park general manager Dennis McNiece said Galloway would help address the Cougars issues in the ruck.